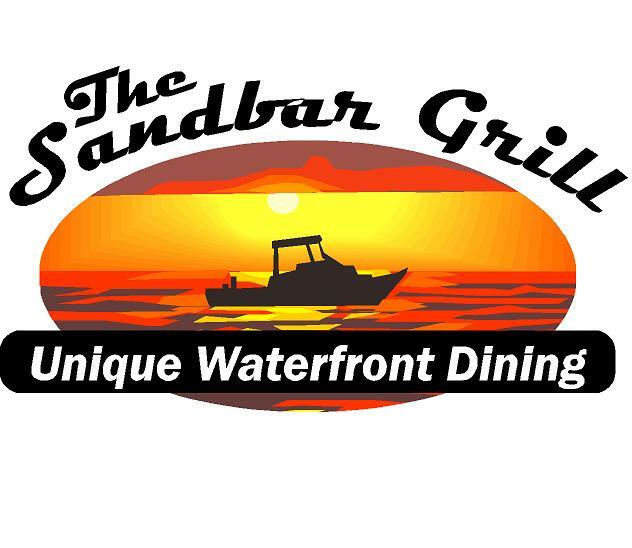 Whether you WALK, DRIVE or BOAT up to our facility, you will be greeted by a friendly wait staff that will make you feel right at home. You can dine in, sit at the bar or have your meal lakeside. Our warm wait staff will make your experience one that will make you want to come back. INCREDIBLE ATMOSPHERE with GREAT food! 13118 E. Lake Shore Dr.